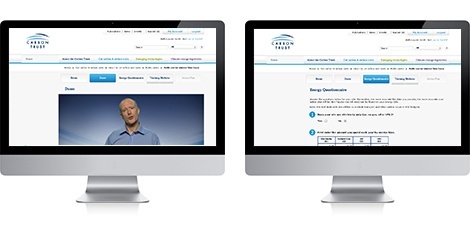 The Communications Group were commissioned by the Carbon Trust to produce an online Carbon Calculator complete with 6 demonstration video and slide presentations, and a demonstration sequence. 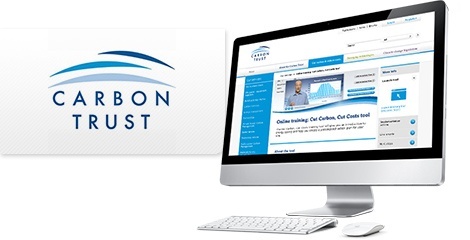 It features on the new Carbon Trust website. This valuable tool allows businesses to measure their energy usage whilst learning valuable techniques and tips to reduce their consumption. Visitors are invited to return to the website to update their data over time, which then measures this against previous inputs to provide helpful comparisons and real world feedback to make further savings.